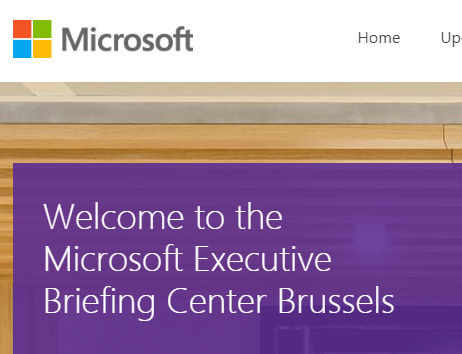 We have been working on the technical delivery of multiple Audiovisual projects for the newly revamped Microsoft European Briefing centre in central Brussels. At the heart of the complex, the main Forum theatre features a feature-rich system including support for Skype for Business and Skype Broadcast using an advanced control room for production audio and video. Branded to perfection the remaining spaces support large briefings using Microsoft Surface hubs and Surface Pro throughout. Overflow spaces feature product demonstrations including touch enabled devices and VR. An Alerting system relayed to both text and email keeps Microsoft’s teams in touch with the users at all times. This project was designed by Downstream and Installed by AVI-SPL Germany team.